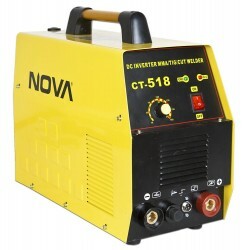 Plasma Cutting There are 6 products. 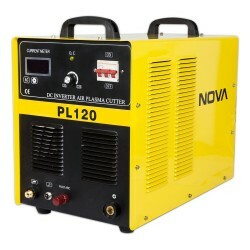 NEW MODEL NOVA PL40 Plasma Cutter. 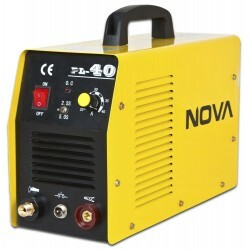 An easy to use and affordable little plasma cutter. 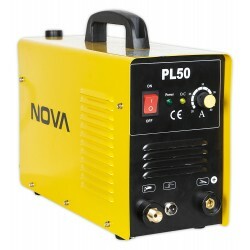 Now we offer at top price Nova PL- 50 plasma cutter. Model, which is sold around the world under different brand names. We supply directly from the manufacturer without the middlemen. 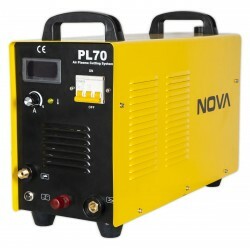 NEW MODEL NOVA PL70 Plasma Cutter is implemented with IGBT technology. 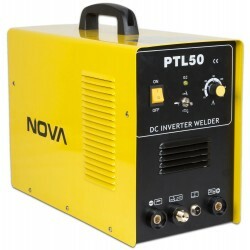 High quality and powerful plasma!